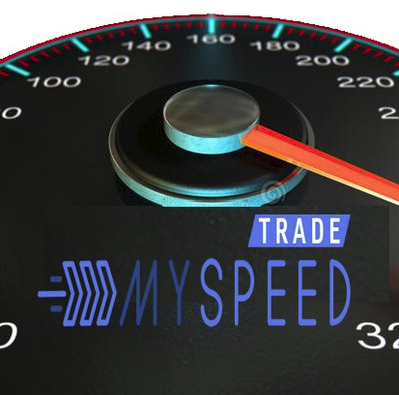 The Exchange was set manually to MYSPEEDTRADE.COM for this coin. DNA - Exchange Rate (Last 3 Days) Graph is not available for now. DNA - Price in BTC or Satoshi Graph is not available for now. DNA - Volume in BTC Graph is not available for now. DNA - Mining Difficulty Graph is not available for now. DNA - Network Hashrate Graph is not available for now. DNA - Profitability in BTC for 1 Mh/s Graph is not available for now. DNA - Profitability in $USD for 1 Mh/s Graph is not available for now.